Another highlight of Botswana is its people. Batswana are a mesh of many different tribes with unique origins and beliefs. The dominant group is Tswana (79%) whose language Setswana (or Tswana) is the spoken by 90 % of Batswana. 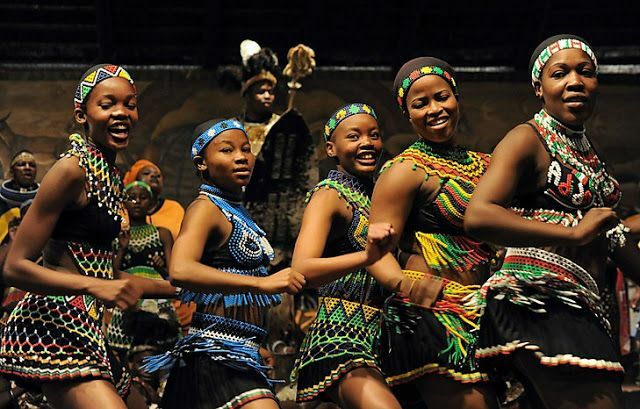 The Tswana have a deeply entrenched system of chieftainship and a rich cultural heritage rooted in deep traditional values, reflected in proverbs such as “we are people because of other people”. 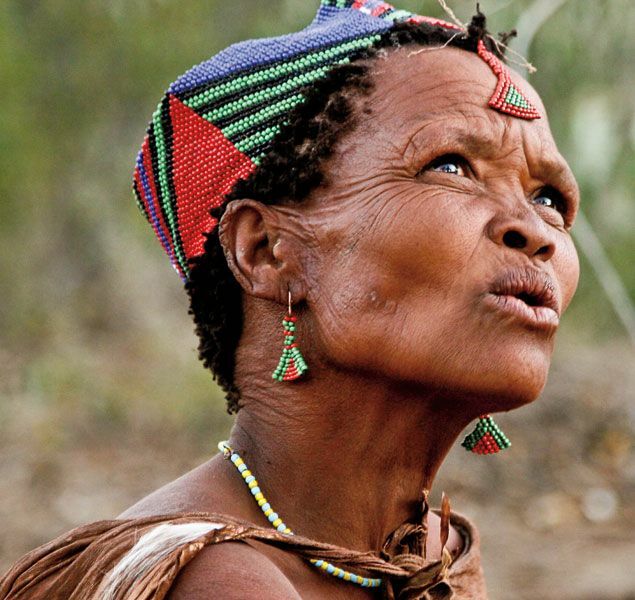 The first inhabitants of Botswana were the Basarwa (3%) (Often know as San Bushmen). The traditional Basarwa lifestyle of hunter gathering has sadly diminished over the years with the historic homelands of the Basarwa replaced by National Parks and towns. Basarwa people, who can further be divided into several groups with distinct ‘click’ languages, are no longer able to live the traditional nomadic life of their ancestors. Walking with bushmen is a fascinating activity that attracts visitors over and again to regions like the Central Kalahari and the Makgadikgadi salt pans. The baYei are another very interesting tribal group who arrived in the Okavango region from the Barostse floodlands of the Zambezi and lived in harmony with the Basarwa (known as Bukakhwe in the area). The baYei introduced the ‘mokoro’ dugout canoe, still used widely today as a way of transport and for fishing along the delta channels from village to village.